Tim Lebel is a Certified Public Accountant and Vice President of Fairchild, Lebel & Rice, PC. 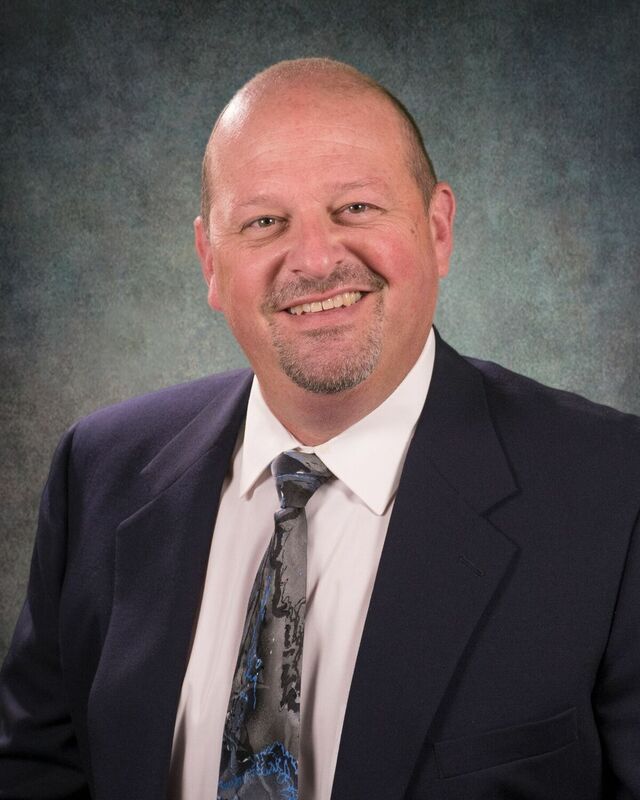 He has worked in public accounting since he graduated from Michigan State University with a BA in Accounting in 1985. Tim is a member of the American Institute of CPAs and the Michigan Association of CPAs. He is the firm’s “Generally Accepted Accounting Principles” partner and specializes in financial compilations and reviews. In addition, he provides general consulting, tax planning and preparation services to non-profits, individuals, and small businesses. Outside of the office, Tim can be found spending time with family, detailing his vehicles, assembling large Lego projects, reading comic books or wandering around the golf course.